WASHINGTON -- The U.S. counterterrorism practice known as extraordinary rendition, in which suspects were quietly moved to secret prisons abroad and often tortured, involved the participation of more than 50 nations, according to a new report released Tuesday by the Open Society Foundations. The OSF report, which offers the first wholesale public accounting of the top-secret program, puts the number of governments that either hosted CIA "black sites," interrogated or tortured prisoners sent by the U.S., or otherwise collaborated in the program at 54. The report also identifies by name 136 prisoners who were at some point subjected to extraordinary rendition. The number of nations and the names of those detained provide a stark tally of a program that was expanded widely -- critics say recklessly -- by the George W. Bush administration after the Sept. 11, 2001, attacks and has been heavily condemned in the years since. In December, Sen. Dianne Feinstein (D-Calif.), chairwoman of the Senate Select Intelligence Committee, condemned the CIA's detention and interrogation efforts as "terrible mistakes." 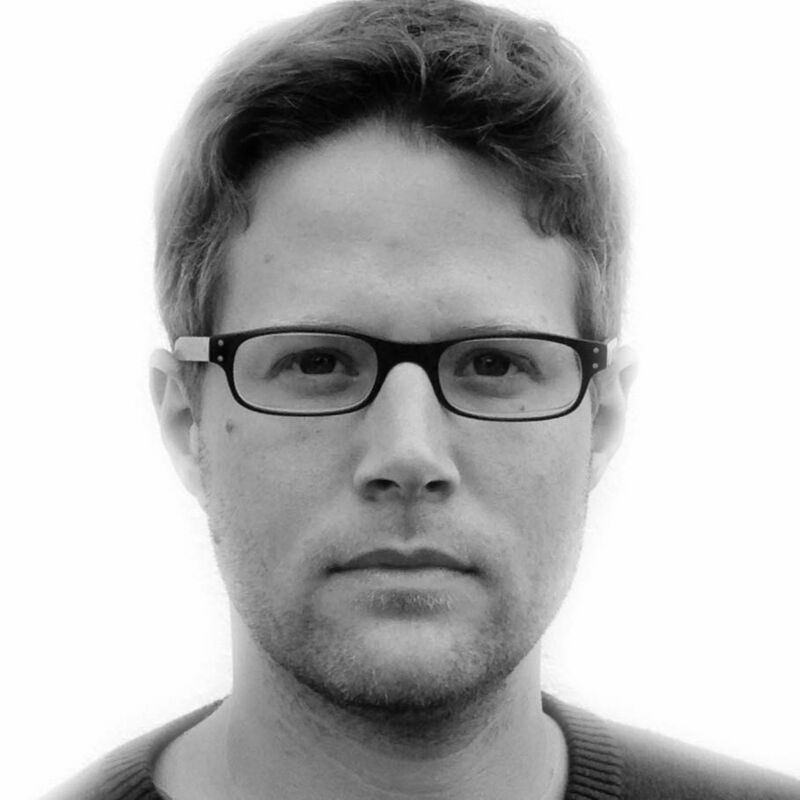 Although Bush administration officials said they never intentionally sent terrorism suspects abroad in order to be tortured, the countries where the prisoners seemed to end up -- Egypt, Libya and Syria, among others -- were known to utilize coercive interrogation techniques. Extraordinary rendition was also a factor in one of the greatest intelligence blunders of the Bush years. Ibn al-Shaykh al-Libi, a Libyan national and top al Qaeda operative who was detained in Pakistan in late 2001, was later sent by the U.S. to Egypt. There, under the threat of torture, he alleged that Saddam Hussein had trained al Qaeda in biological and chemical warfare. He later withdrew the claim, but not before the U.S. invaded Iraq in part based on his faulty testimony. When he came into office, President Barack Obama pledged to end the U.S. government's use of torture and issued an executive order closing the CIA's secret prisons around the world. But Obama did not fully end the practice of rendition, which permits the U.S. to circumvent any due process obligations for terrorism suspects. Instead, the administration said it was relying on the less certain "diplomatic assurances" of host countries that they would not torture suspects sent to them for pretrial detention. This decision, the OSF report concludes, was tantamount to continuing the program, since in the absence of any public accounting, it was impossible to measure the accuracy of those "assurances." Without any public government records to read, Amrit Singh, the OSF's top legal analyst for national security and counterterrorism and the new report's author, turned to news reports, the investigations of a global network of human rights organizations, and the proceedings of a handful of foreign courts that have investigated their own countries' practices. What Singh saw was a hasty global effort, spearheaded by the United States in the months after 9/11, to bypass longstanding legal structures in order to confront the emerging threat of international terrorism. Singh condemned the consequences of that effort in the report's introduction. "By enlisting the participation of dozens of foreign governments in these violations, the United States further undermined longstanding human rights protections enshrined in international law -- including, in particular, the norm against torture," she wrote. "Responsibility for this damage does not lie solely with the United States," Singh added, "but also with the numerous foreign governments without whose participation secret detention and extraordinary rendition operations could not have been carried out." The list of those nations includes a range of American allies (Canada, the United Kingdom, Germany) and familiar Middle Eastern partners in the messy fight against radical Islam (Jordan, Yemen, the United Arab Emirates). Their alleged levels of participation vary widely, from countries like Poland, which agreed to host CIA black-site prisons, to nations like Portugal and Finland, which merely allowed their airspace and airports to be used for rendition flights. A few of the nations involved, such as Australia and Sweden, have begun a process of public accounting and compensation for their roles in the process. Others, including Italy and Macedonia, have recently become embroiled in trials of local officials and CIA agents in absentia over their actions. This story has been updated with links to the Open Society Foundations report, released Tuesday. 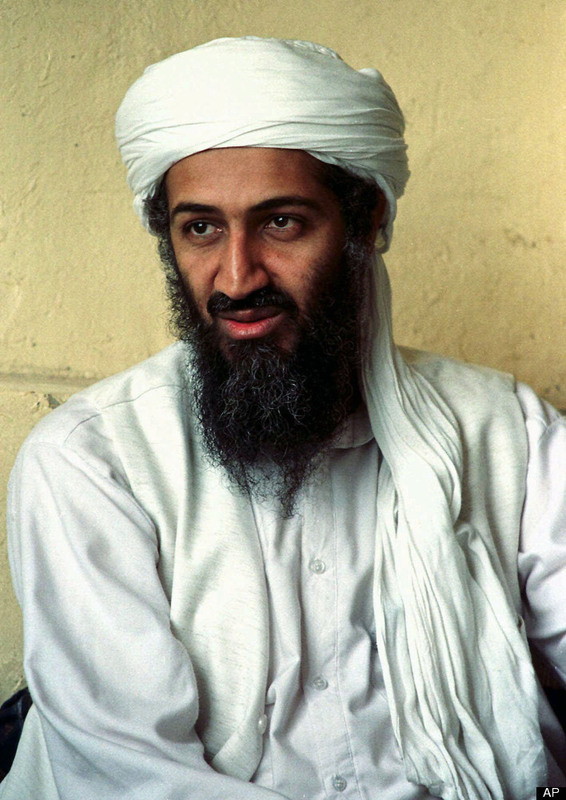 Osama Bin Laden - May 1, 2012.